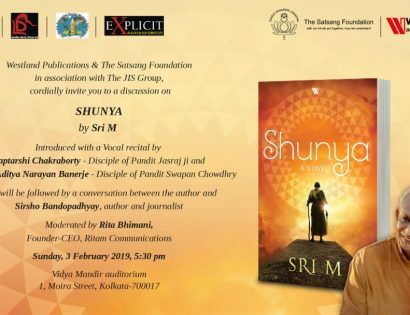 Westland Publications & The Satsang Foundation, in association with the JIS group, cordially invite you to a discussion on “Shunya” by Sri M, on Sunday, 3 February 2019 , 5.30 pm at Vidya Mandir Auditorium, Kolkata. 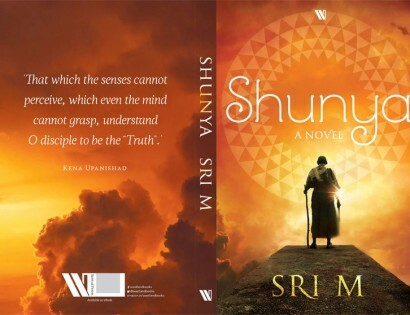 Sri M’s 1st Novel – Shunya was launched in Bangalore on 29th May 2018 in Landmark at the Forum Mall in Koramangala, Bangalore. 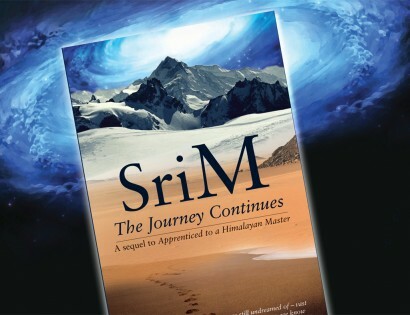 The Marathi translation – ‘Niranthar Safar’ of ‘The Journey Continues’ is now available for purchase online. 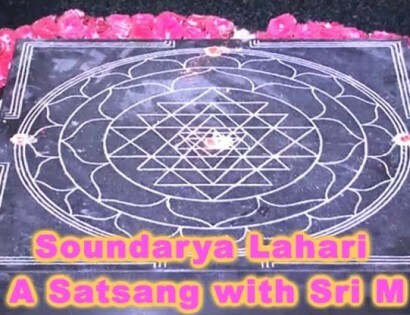 Soundarya Lahari – A Satsang with Sri M as a digital download has now been made available on the occasion of Dusshera 2017. 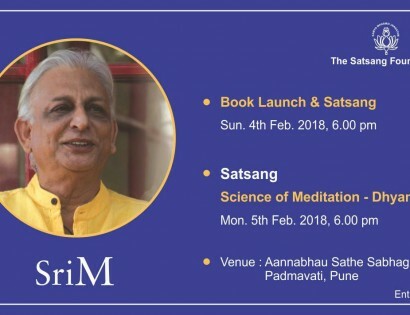 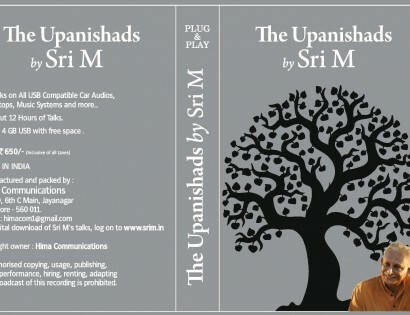 A USB – The Upanishads by Sri M has been launched which is an audio-only media. 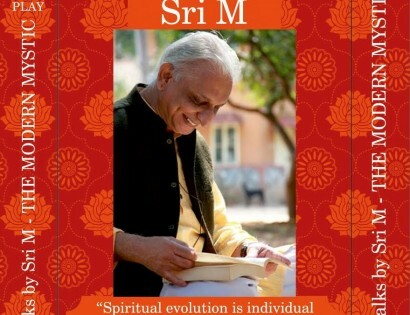 Selected talks by Sri M on a USB memory stick, would be released on Gurupurnima Day, 9 July 2017. 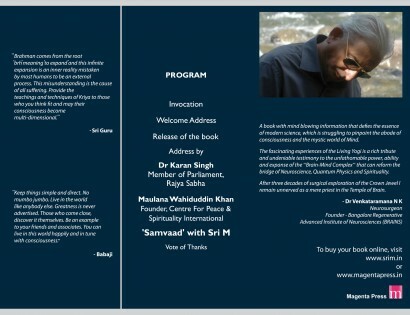 The book will be formally released on Gurupurunima Day at Madanapalle. 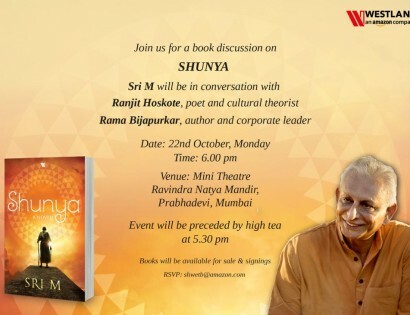 I must confess I have questioned earlier why Babaji would be writing a book with stories of his past lives. 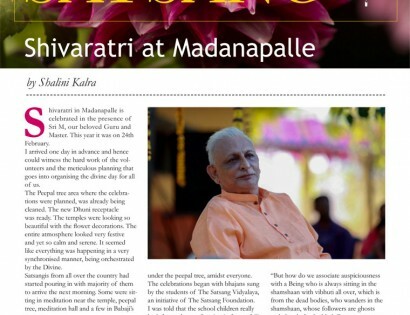 Would it not, distract the spiritual seeker from the path? 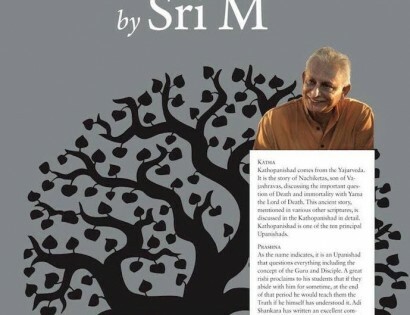 The Journey Continues, is another cup of tea.